In order to ensure that your power tools and equipment are working as effectively as possible, it is important to clean them regularly. Using professional cleaning products can help remove a build-up of dirt between the blades of cutters and attachments, making for a smoother, sharper piece of equipment. 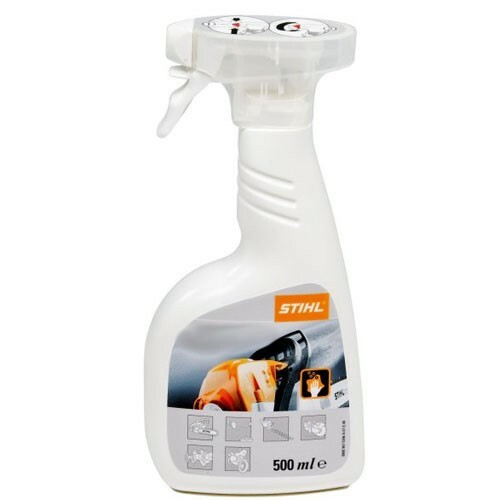 At CNS Powertools, we’ve sourced some of the best cleaning products on the market from leading power tools manufacturer, Stihl. Stihl have almost a century’s experience in the design and manufacture of a range of specialist power tools, and they have gained a presence in over 160 countries. 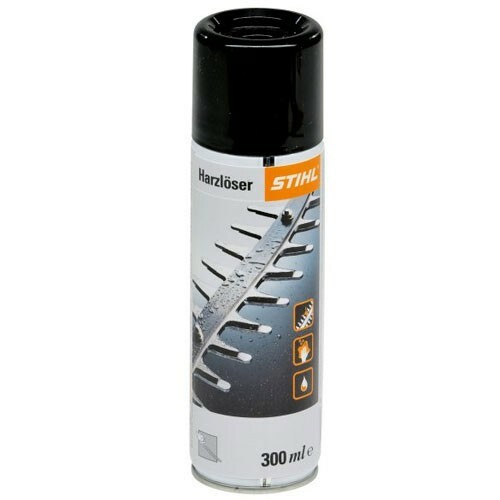 We’ve selected a range of solvent cleaners and spray cleaners from Stihl, to provide our customers with a reliable, convenient way to ensure that their equipment remains clean and fresh. Please browse our listings to find out more. If you’re not sure which cleaner is best for your equipment, don’t forget that you are able to speak to a member of our friendly team on 01792 798300.